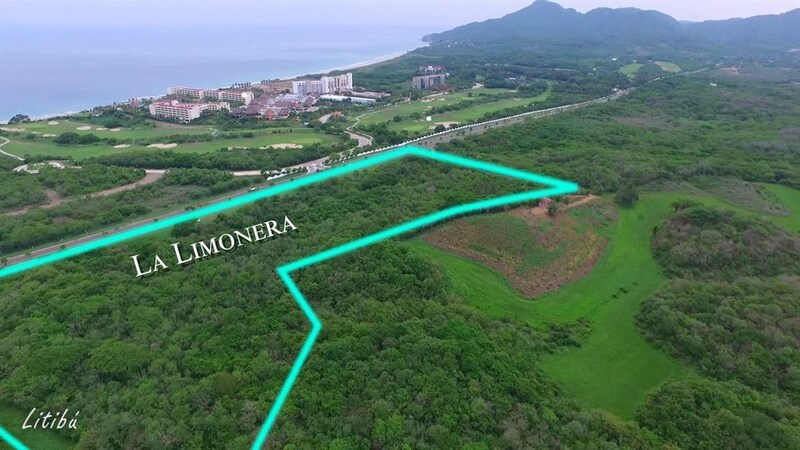 Remarks: Incredible property perfect for development in the rising market of Punta de Mita, Mexico.  Bring all your investors as this is ideal for a resort, luxury townhomes or a hotel. 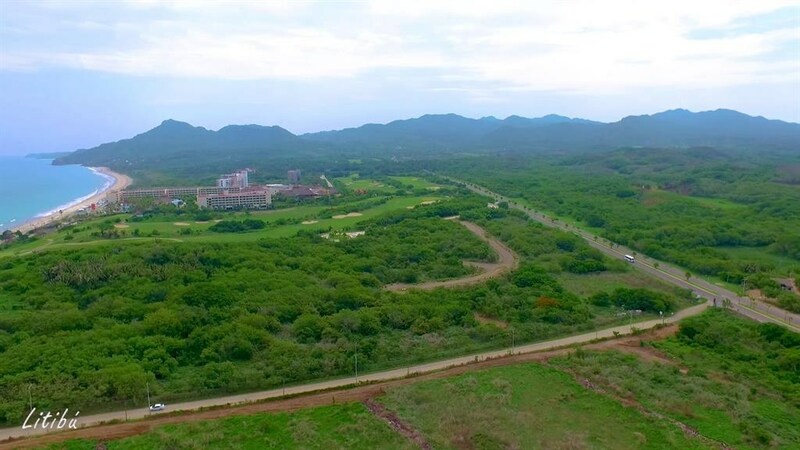 Across from the well known Iberostar hotel and the Litibu Golf course. This Listing is Courtesy of: Executive Texas Realty.